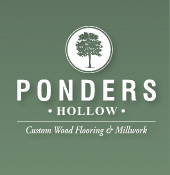 At Lashway Lumber we harvest and custom dry wood to be used for baseball bats, guitars and numerous other products, including the wood used by our family company, Ponders Hollow, to create fine wood flooring and custom millwork. 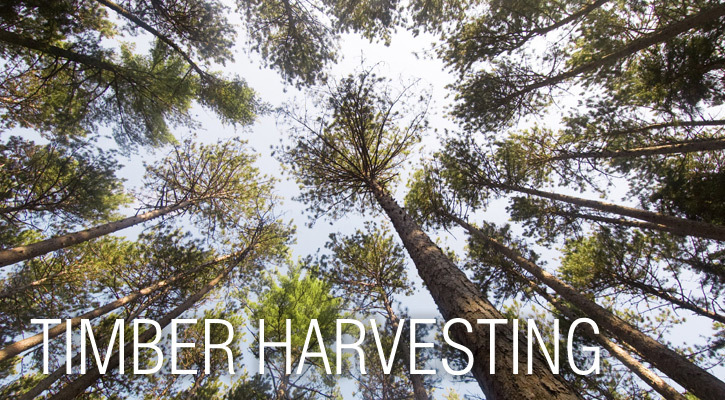 Responsible harvesting is the first step in producing our lumber. We mill over four million board feet per year, with most coming from local privately-owned forests. We use only the best cutting processes for minimal impact to the land. If you are interested in managing or foresting your land of three acres or more, let our family walk it with your family, and we’ll give you a free assessment and suggestions on how to best manage your woodlot.